In an age of women empowerment, not all of society is caught up with the concept. Kacey Musgraves, however, makes sure it's voiced in the world of country. 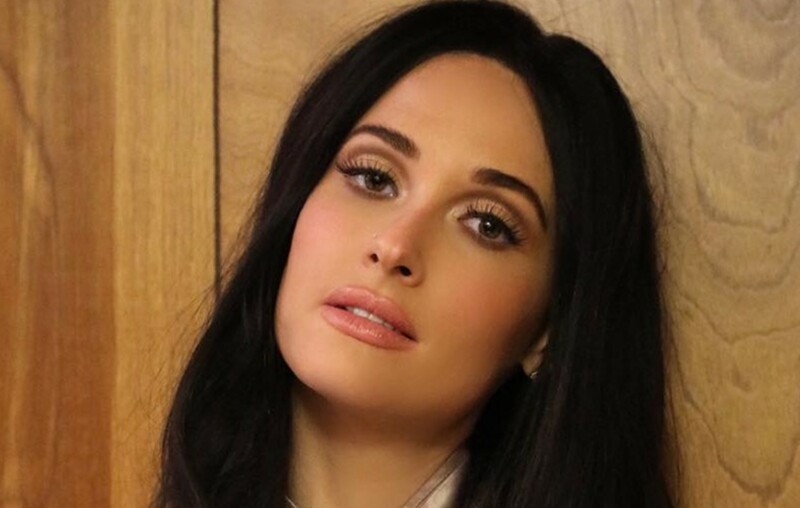 Kacey Musgraves is moving in to the most successful years of her life, especially with the upcoming 2019 Grammy Awards where she is recognized for having four nominations currently. Even receiving nominations in categories other than country such as the prestigious all-genre Album of the Year category for her album Golden Hour. This same album took home the same honor mere months ago at the CMA Awards in November, where she posted a heartwarming caption and photo to all of her fans that have supported her for so many years. 10 years ago TO THE DAY yesterday, I moved to Nashville. To win the award for Album of the Year on that same day means more than I could ever relay. I have to say, it takes quite a lot to make me emotional. I create because it simply feeds my soul. So, I think it’s sometimes easy for me feel a little nonchalant about accolades and airplay. But I am forever proud for my perspective and my version of Country music to be recognized. I revere the roots of this beautifully historic genre to my core. They’ve been embedded in me since childhood, singing traditional country and western music since I was 8. Preserving those elements while having the courage and freedom to infuse other influences is everything to me and I couldn’t have done it without my friends and co-producers @thesilverseas + @tronian. They helped me find my creative self again. Massive thanks to them, my entire team, the @cma, and to anyone out there who found any peace or joy in this collection of songs. It’s nice to know that there are others out there who can relate to all the feelings I’ve had during this chapter of my life. In this divisive and polarizing time it lets me know that we really are all in this together. 🖤 Thank you. So it is safe to say, she is doing incredible. Not to mention her two-time Grammy winning title from years past along with several other nominations. Even with her rise to stardom, Musgraves still understands the struggle it took for her to get where she is today and the amount of work that had to be put in to be at the top. In an interview with People she was asked what the hardest part about being a woman in the industry is and Kacey did not hold back as she revealed a whole list of items, “Unequal pay, unequal festival billing, unequal radio play. Having to work that much harder to overcome all of those unfortunate and archaic deficits”. She shares that this unfortunate list also holds back fellow female artists from receiving the success they deserve. And she couldn’t be more right. Art is Thriving. And no matter what genre, what gender, what society must say about an individual, we should all have the opportunity to create and to be heard. On the bright side of these aspects, Kacey’s fame is giving her a larger voice and she seems to be using it for the better. She is letting society know that women empowerment is not just a trend, but rather an issue that will not fade until it is acknowledged and dealt with. Golden Hour was released in March of 2018. Tune in to see if she’ll take home Album of the Year at the 61st Grammy Awards broadcasting live from Los Angeles on Sunday, Feb. 10 at 8 p.m. ET. Not only is she being recognized for an incredible category, she is also slated to perform on stage at the Grammy’s, one of Music’s biggest nights. For some reason cheering Kacey on with a “You go girl” just doesn’t cut it this time. How about, “You go, you powerful country music queen.” Much better. Make sure to share this with Kacey Musgraves fans!